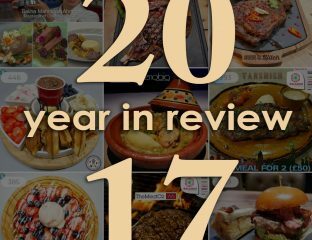 A year that's seen FtL at the forefront in covering Halal food news and reviews in the UK and beyond. THIS RESTAURANT HAS PERMANENTLY CLOSED DOWN! 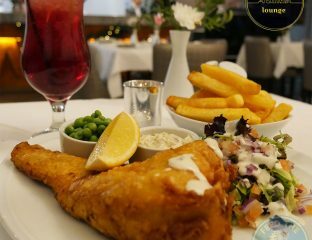 With an extended 20% discount until April 2018 and a concise menu with all your favourites. 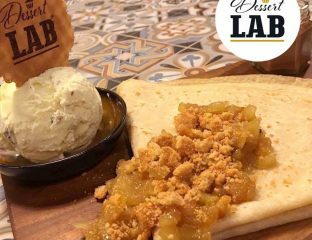 Having partnered with Henley Ice Cream, this 100+ seater dessert parlour is out to impress. 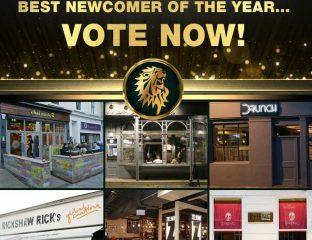 Nominees: Chai Wu, Drunch, Grand Trunk Road, Mamounia Lounge, Mesa Kitchen, Talli Joe, & Zelman Meats. 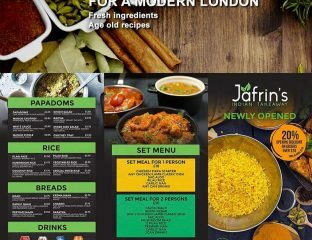 A recently opened Indian restaurant in the Orion Building that offers a varied menu. 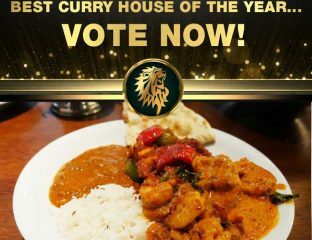 Our 5 nominees: Salaam Namaste, Chilli Spice, Grand Trunk Road, Scene, & Tabahi Karahi. 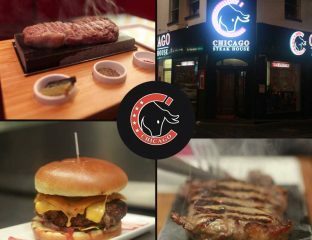 DIY all-aged steaks on 400-degree hot stones has been introduced to South Croydon. 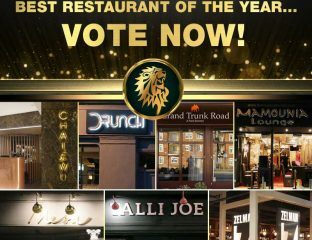 Our 5 nominees are: Chai Naasto, Drunch, Mesa Kitchen, Rickshaw Rick's, & Zheng. 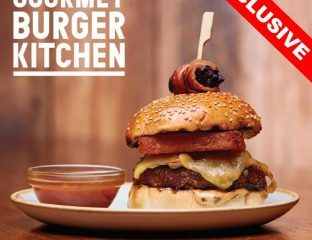 Oldham is the first GBK branch to offer a completely Halal menu, by popular demand.